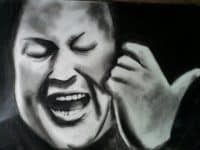 world. 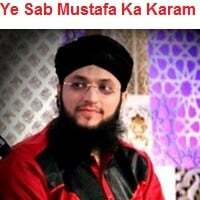 He acclaimed fame through his fervor for spreading the Deen, and Ishq-E- Rusul (S.A.W). 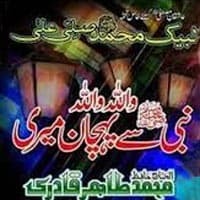 reason of reciting Naats is to glow the flame of Islam in people’s hearts. 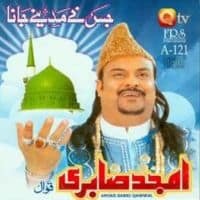 HamariWeb. 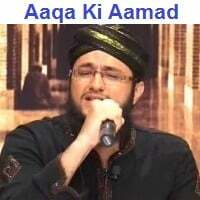 You can see and listen to the Tahir Qadri Video Naats from our website anytime. 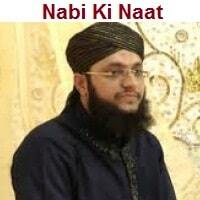 online Naats. 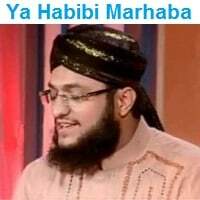 Your feedback about Tahir Qadri 2015 Naats would be highly appreciable. 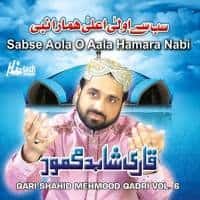 Qari Shahid Mehmood Naat Album "Sab Se Ola-O-Aala Hamara Nabi"
MashaALLAH bohat pyari awaz hai. 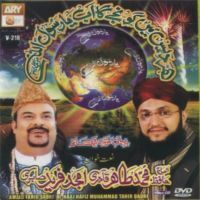 TAHIR QADRI ARE MY FAVOURITE NAT KHAWAN.UNN KI NATH SUN KE MUJHE KAFI JOSH O SAROOR ATA HAI AUR MAIN ISHEQ E NABI (PBUH) MEIN GUM HO JATA HUN .AP KI NATH “MILAD KA MAUSAM AYA HAI” AUR “SHADMANI KA SAMA HAI” MUJHE BAHOT PASAND HAI. 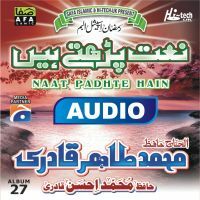 Please let me know when will your team upload new album of hafiz tahir ramazan album please upload at your end.